FireOne™ is the number one firing system used by professionals. That’s not our opinion, it’s our customers’! "Event companies in Australia require shows to be unique, dynamic and spectacular. The use of FireOne has given us the ability to achieve this expectation. FireOne has enabled us to create shows that were not possible before ." “FireOne is an amazing tool for modern pyromusicals. It provides great flexibility and unrivaled accuracy. 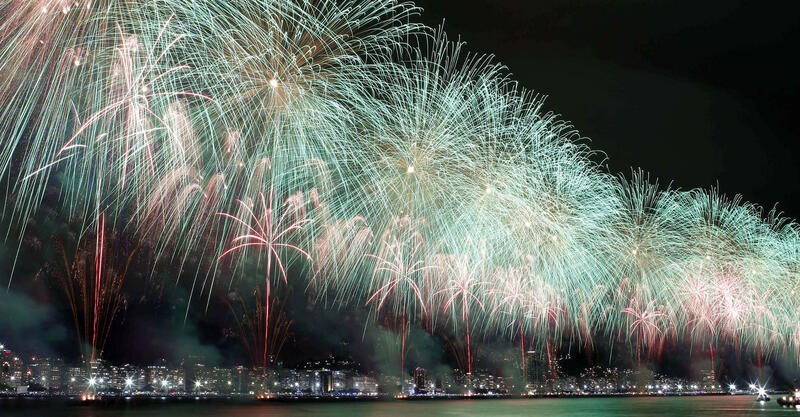 FireOne is the perfect tool to solve any technical or artistic requirement in a modern fireworks show."